This is a beautiful, poignant, sad but happy story. The narration was absolutely excellent. 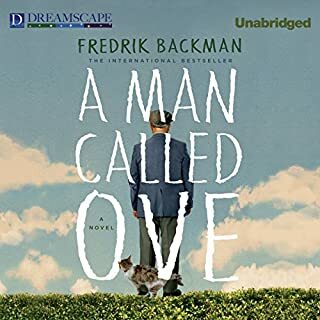 Mr. Newbern brought Ove to life perfectly - I can't imagine Ove any other way. The story is heartbreaking, though beautiful in the way the characters evolve. 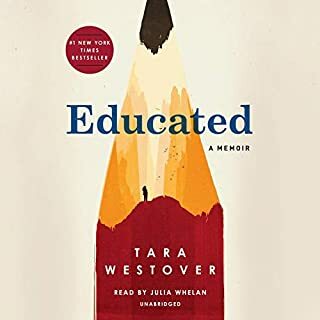 It is also very educational about ALS and inspires so much compassion for what its victims (the patient and their loved ones) endure. 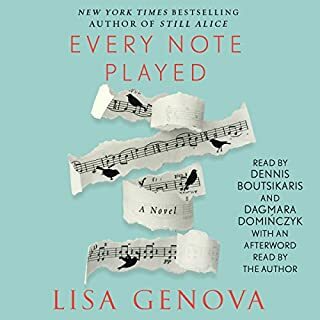 The narration by Dennis Boutsikaris and Dagmara Dominczyk is wonderful and brings the characters to life in a way that reading the words myself could never do. I was captivated by Ms. Dominczyk's gentle voice. I'm afraid to write too much, because I don't want to share any spoilers. I enjoyed it and I would recommend it. I really wasn't sure if I liked the narration or not -- I went back and forth on that. I guess after a while I just got used to it. Midway through the story, I was startled to realize that the main character was in her early 30's, because the voice sounded so much older. 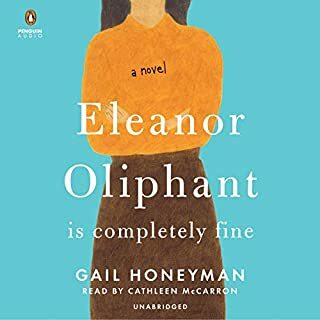 What did you love best about Eleanor Oliphant Is Completely Fine? The story was heartbreaking at times but beautiful as well. I didn't want it to end. Of course, Eleanor is the obvious choice since the story is all about her. She was very endearing from beginning to end. But how can you not love Raymond? Which character – as performed by Cathleen McCarron – was your favorite? It is hard to answer questions like these about this book, since it is almost entirely Eleanor -- and Raymond. Impossible to choose between them. Who was the most memorable character of Eleanor Oliphant Is Completely Fine and why? Not going to repeat myself! 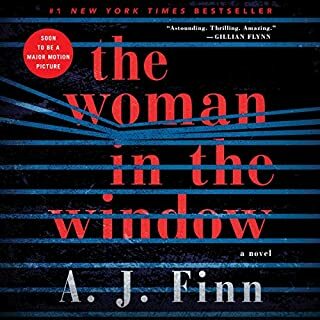 Where does The Woman in the Window rank among all the audiobooks you’ve listened to so far? 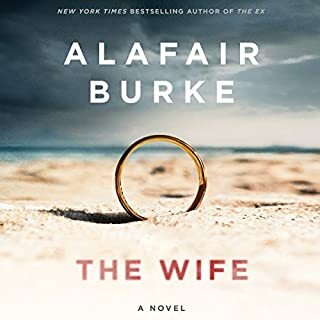 This was only my third audiobook and by far the best, thanks not just to the story, but the excellent narration. She brought the characters to life. I did want to! I'm glad I wasn't able to though -- glad to savor it for longer. I'm not very good at reviews, I don't get analytical the way a lot of readers do. All I can tell you is that I eagerly anticipated every opportunity I had to listen to this one. I just can't say enough good things about the narration.